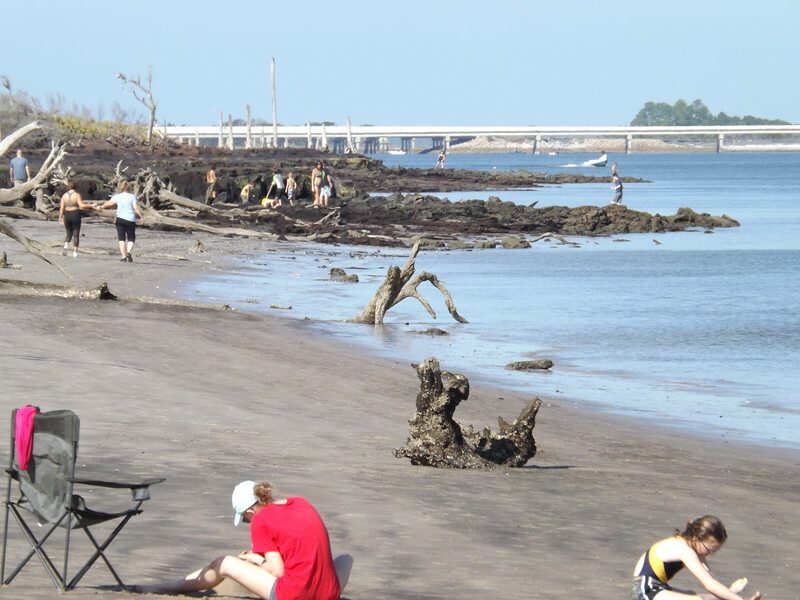 Black Rock Beach, located 20 miles east of downtown and one of Jacksonville's best kept natural secrets. 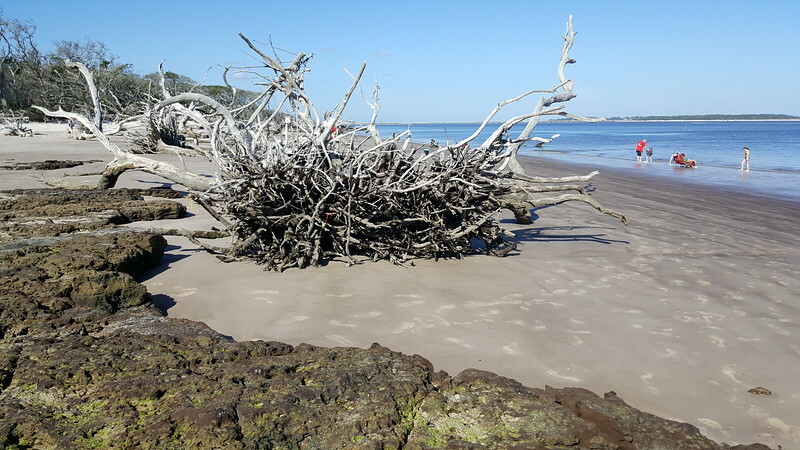 Characterized by tree skeletons, only four percent of land in the entire world contains the unique geological soil formations as Black Rock. 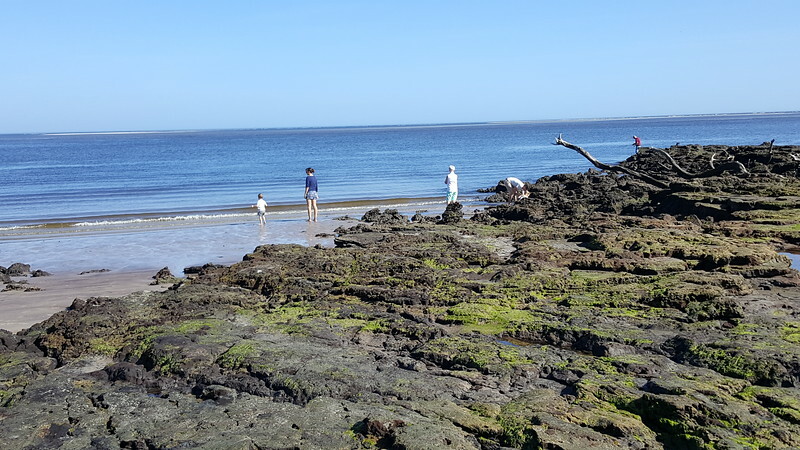 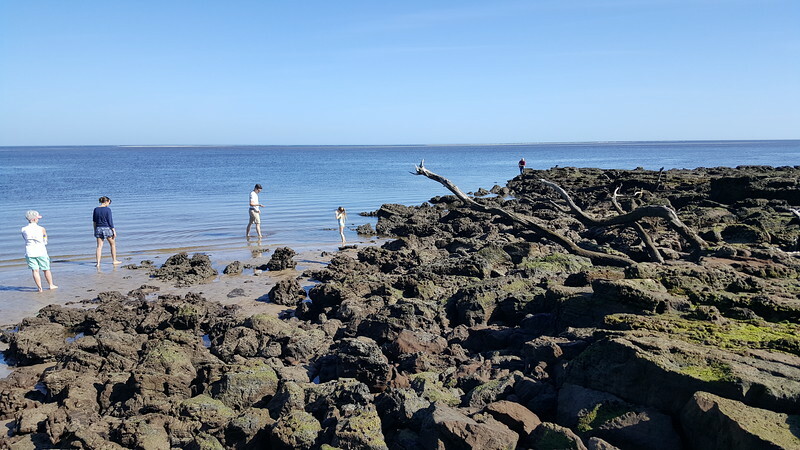 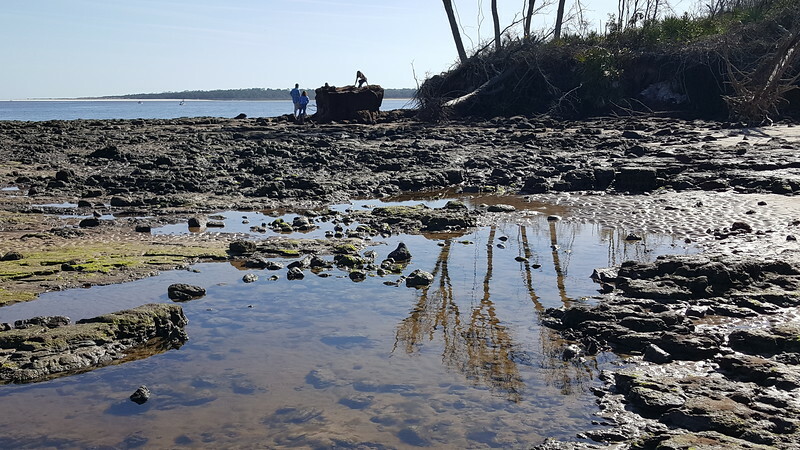 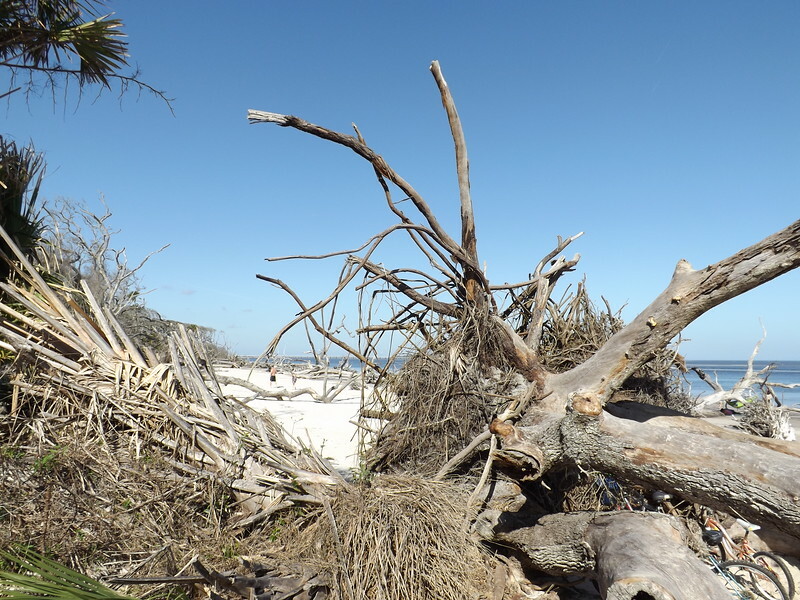 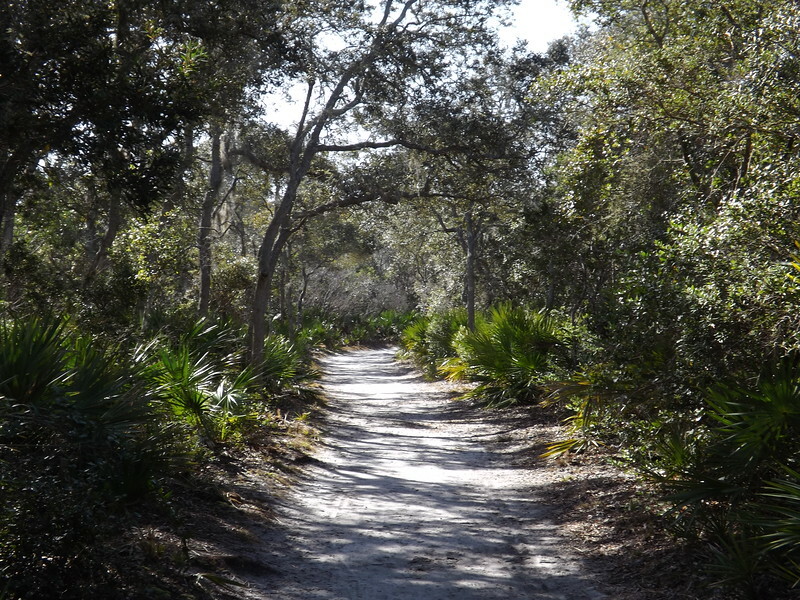 Blackrock Beach serves as a trailhead for the Timucuan Trail and the East Coast Greenway. 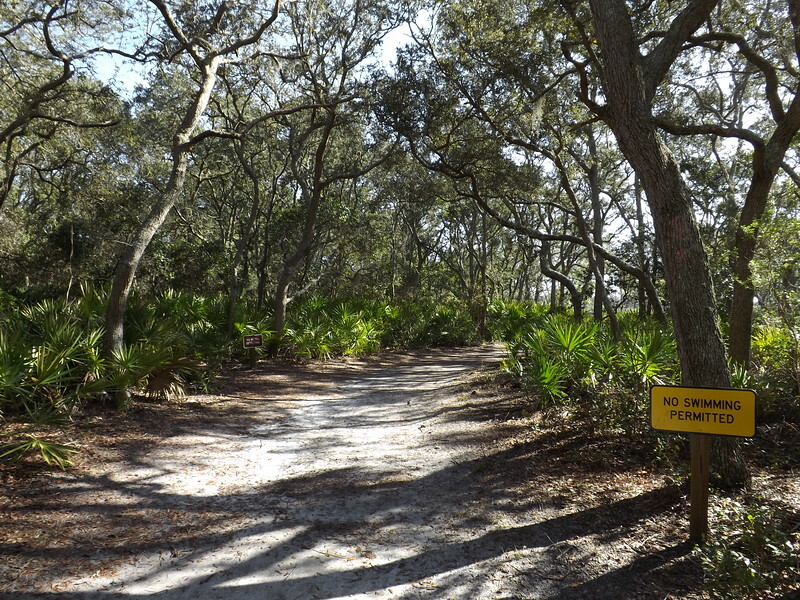 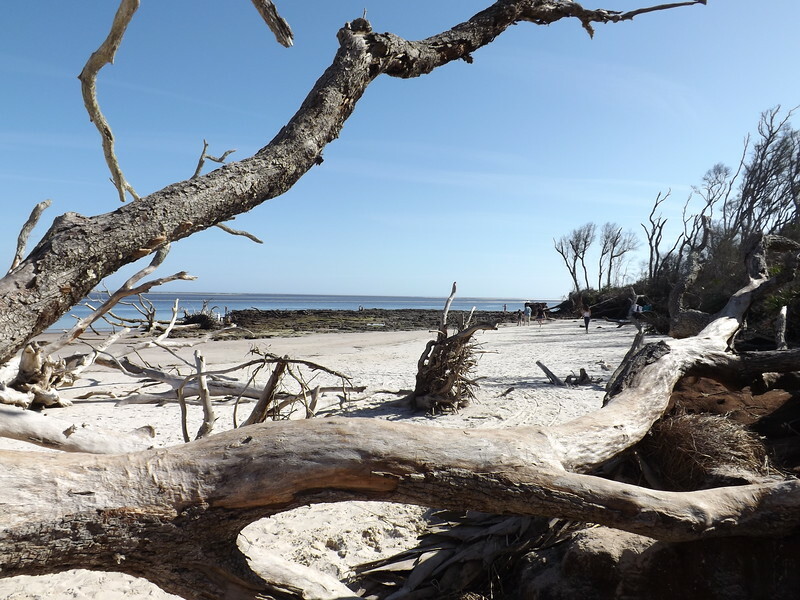 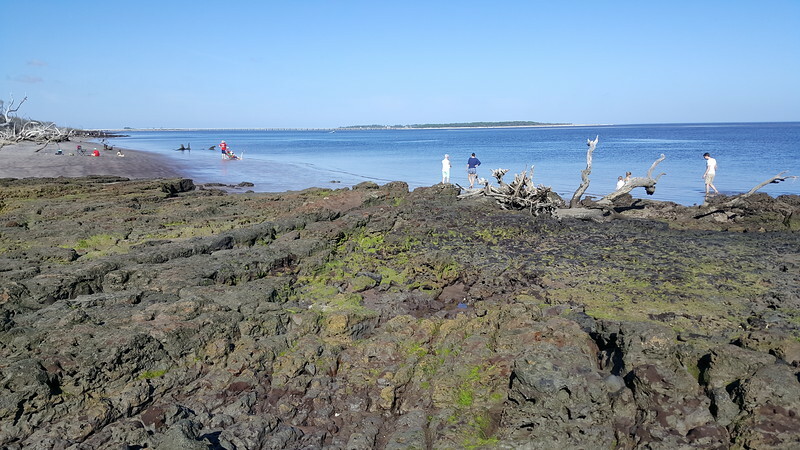 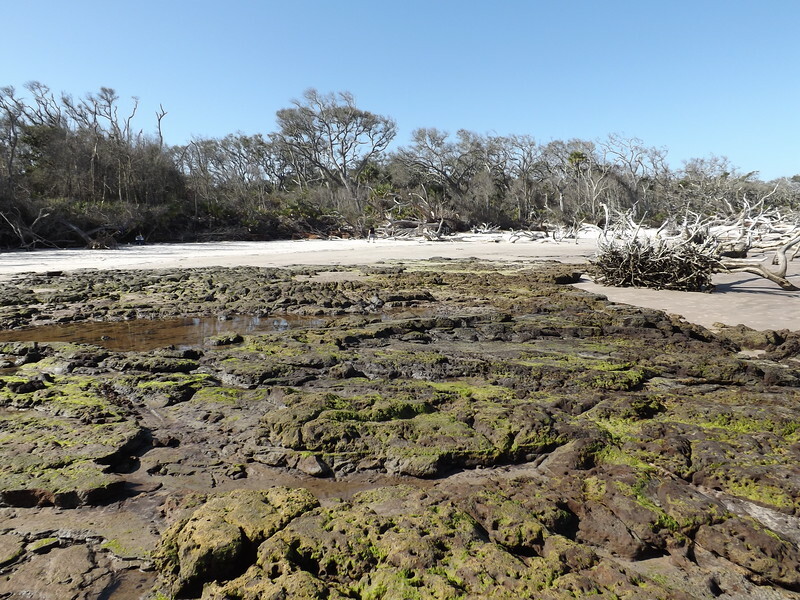 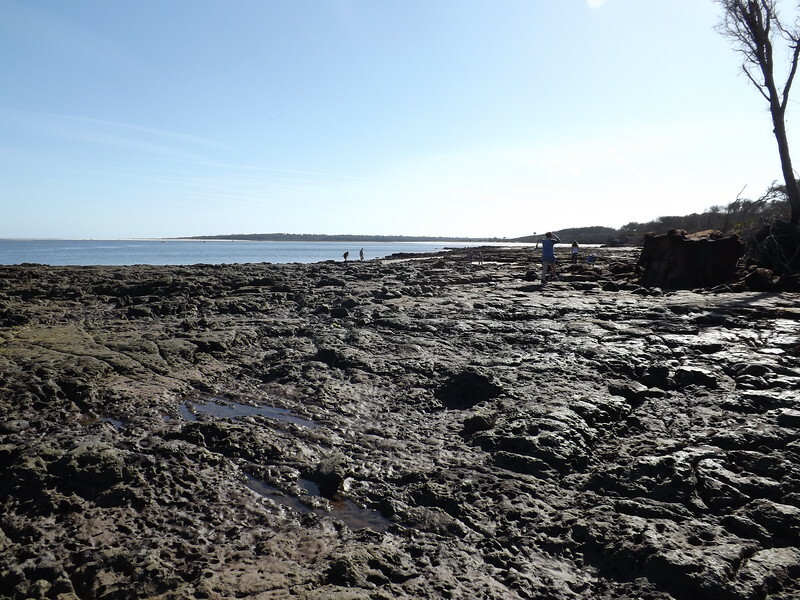 It is located in Big Talbot Island State Park on State Road A1A, just south of Amelia Island.